Creating 2,060 new jobs and ensuring another 952 stay in Stockport for the future, the news comes as the town continues to undergo an exciting £1 billion transformation that reinforces its position as a leading business location. The decisions made by companies to seize the opportunities Stockport offers means the future use of one million sq ft of office, retail and industrial space has been secured over the past year. Companies choosing to invest in Stockport have included Advanced Laser Technology who moved to Reddish from Manchester; Prince’s Street dessert restaurant Creams and LSH Auto who are investing £60 million into a new Mercedes-Benz dealership and regional hub. A number of local companies have also chosen to expand their business here in Stockport including Rowlinson Knitwear, Wheatley Plastics, CDL and O’Neill Patient Solicitors. At the same time, new developments across Stockport town centre are quickly filling up. Eight out of Aurora Stockport’s ten units are already let with many of the businesses moving in choosing Stockport for the first time. Since November, The Light Cinema, Zizzi, PizzaExpress, Berretto Lounge and The Gym Group have all opened at Redrock, and are trading ahead of expectations. Redrock is proving so popular that the Light Cinema welcomed their 200,000th guest recently. Stockport Exchange, the town’s new award-winning business district has also proven to be a phenomenal success. 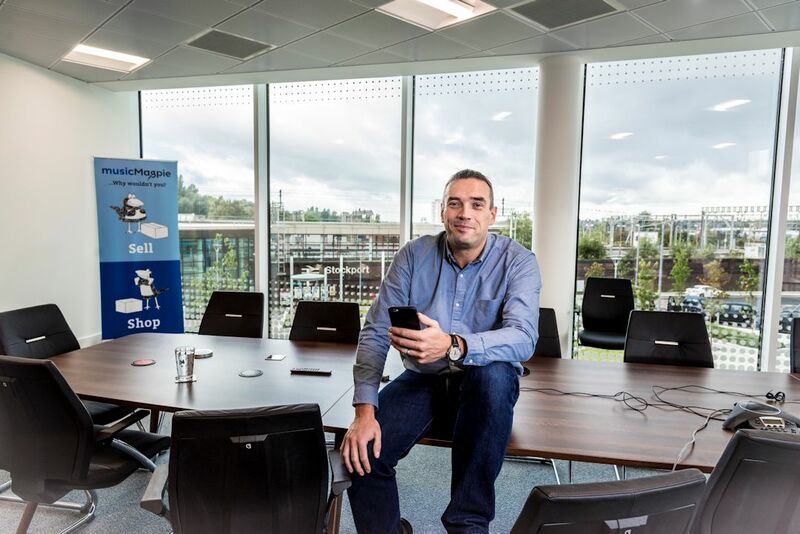 The first office building, One Stockport Exchange was fully let within just six months to Stagecoach and musicMagpie, who were looking for the perfect locations from which to grow their business. The new Holiday Inn Express is also proving exceptionally popular. Stockport’s strong investment performance has seen the town placed in the top 10 locations nationally for office occupier investment by “CoStar 50”, as well as the fastest growing economy in the north west in the recent UK Powerhouse report. Pam Smith, Chief Executive at Stockport Council said: “Stockport is undergoing an exciting transformation that is building on all of the town’s strengths making it a great place to live, work play and connect. To find out more about the investment taking place in Stockport and the support available for business who are looking to move to Stockport visit our Business pages.